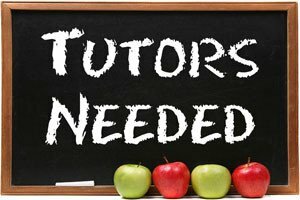 JEMS Tuition is an established tutoring company in Central London teaching English, Maths and Science to 6-16yr olds. 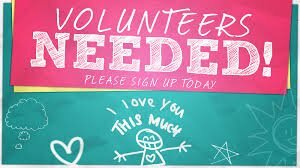 We are expanding and seeking enthusiastic individuals to volunteer in one of our four centres – Camden, Edgware Rd, Holborn & Victoria. – Ideal for Sixth form or University students who want to improve their CV and add practical experience to their job/UCAS applications. Good references will be provided at the end of the placement. What’s next? Email us your CV and we will ask you to come for a trial session. At the end of the trial session we can discuss if you are happy to volunteer and which times etc. Volunteering spaces are limited so please be prompt in sending your CV. Are you currently studying? Where and what level? Any previous experience related to this role? Your preferred centre: Holborn, Camden, Edgware Rd or Victoria?